Amaravathi: Former Mangalagiri MLA Kandru Kamala quits TDP and joined the YSR Congress in the presence of party chief YS Jaganmohan Reddy. Speaking to the media, Kamala slammed TDP chief N Chandrababu Naidu for not allocating Mangalagiri TDP ticket to BC candidate which he promised. She criticised Chandrababu for showing false love towards BCs. Kamala gave a call to BCs not to trust Chandrababu. She made an appeal to voters to give a chance to YSRCP so that they can experience the rule of former Chief Minister YS Rajasekhara Reddy. Kandru Kamala won as MLA from Mangalagiri in 2009 from COngress party and she joined TDP before two months ago. 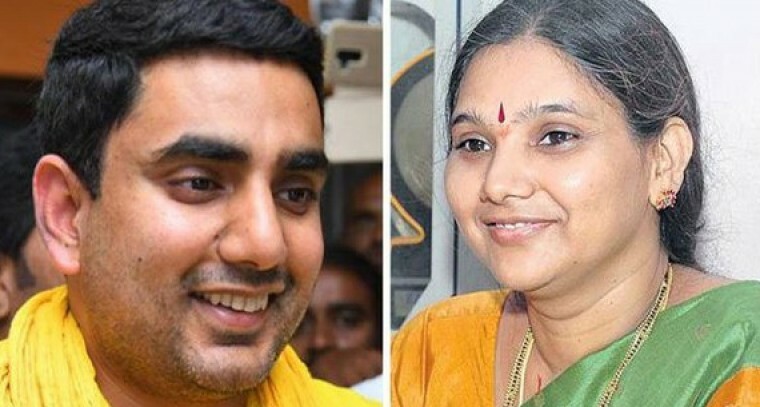 She aspired MLA ticket from Mangalagiri but TDP allocated it to Nara Lokesh.